Introducing the Roku PoweredTM TVolution. 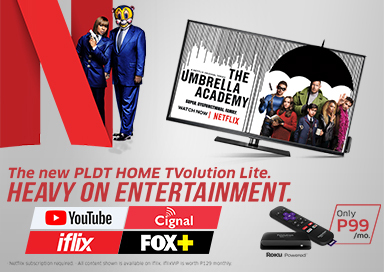 The simplest way to watch Cignal HD TV channels, iflix, Netflix, YouTube, and over 100 streaming channels on your TV. That’s TV with the power of Fibr! MAKE THAT #FAMILYTRAVELGOALS HAPPEN TODAY! 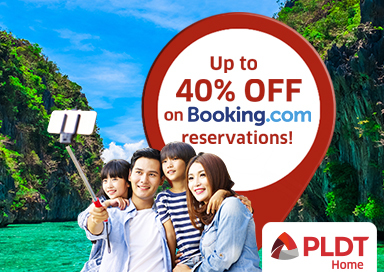 Enjoy up to 40% OFF on your travel accommodations in top local and international destinations! HEAVY ON ENTERTAINMENT WITH THE NEW TVOLUTION LITE. 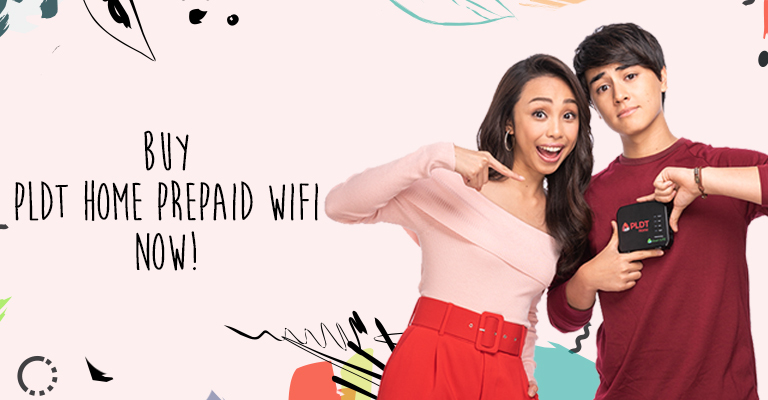 Enjoy tons of entertainment from Netflix, Fox+, iflix, Cignal, YouTube and hundreds of free streaming channels on your TV for only P99/month. Let your kids enjoy a whole new world of exciting entertainment. 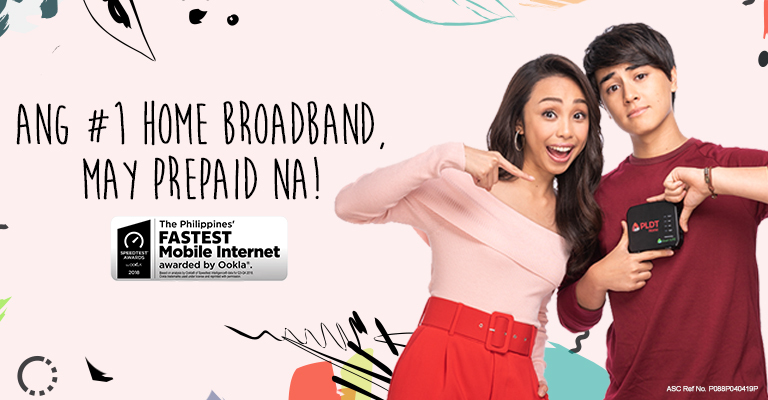 Enjoy over 100 HD Digital Channels from Cignal with your Home plan! 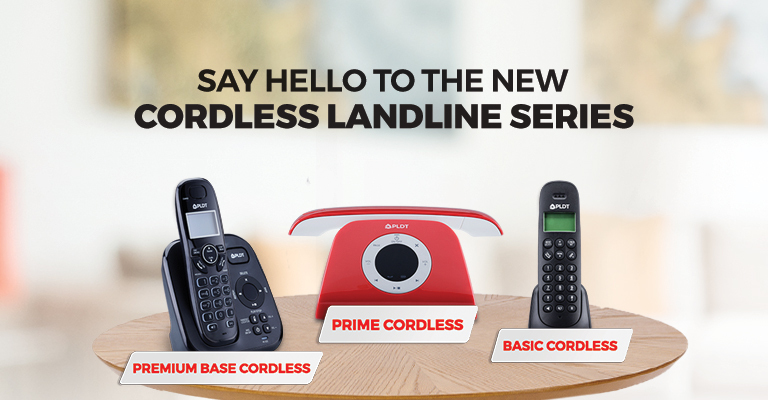 Thousands of hours of entertainment in a stylish little package. 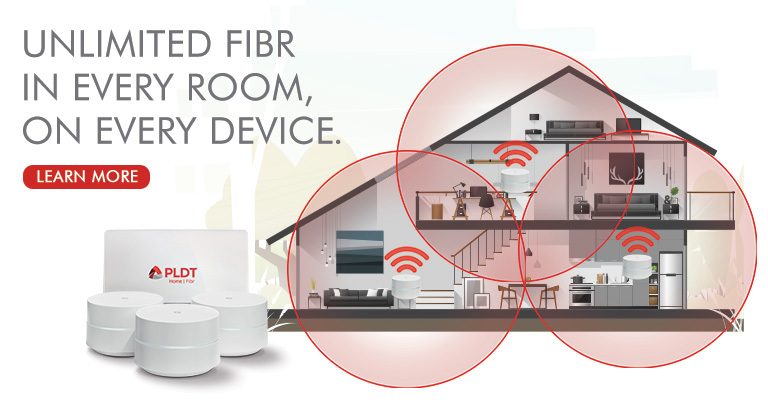 Keep your family safe with the PLDT HOME FAM CAM. 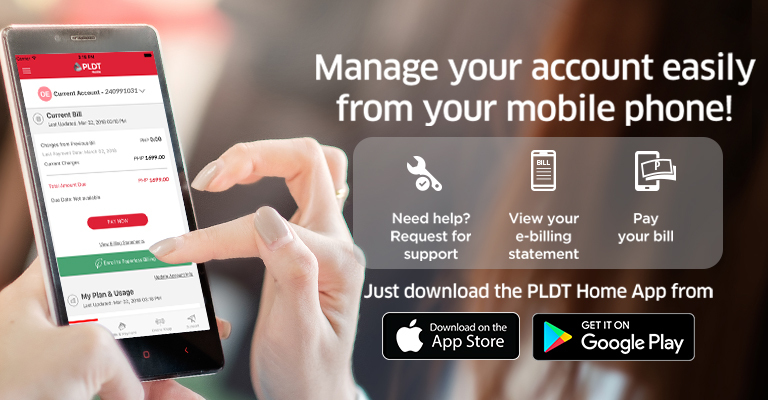 It's easy to set up and can be viewed any time through your phone.